Don’t have a team? Click here. ALL LEAGUE DATES ARE PENDING PERMIT APPROVAL. Overall league updates posted below. Volleyball BC has the best Adult Leagues around. 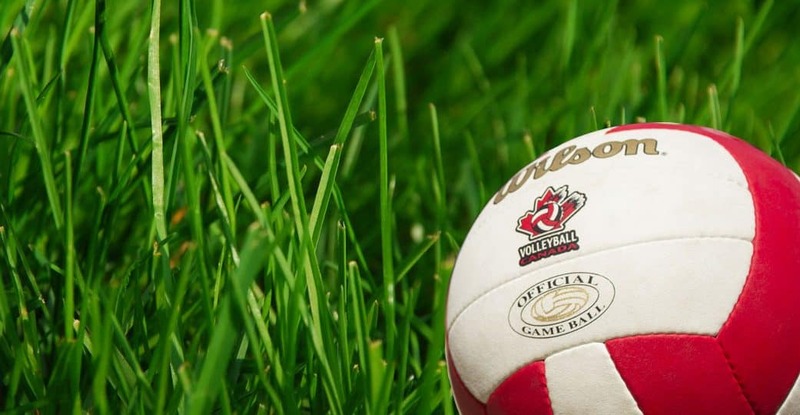 Play grass volleyball at beautiful locations like Central Park or David Lam Park or play beach volleyball at Vancouver’s most popular beaches, Spanish Banks and Kitsilano. 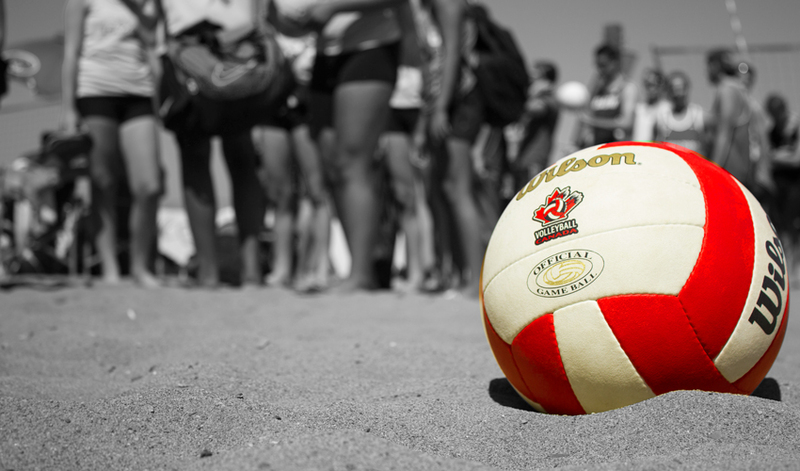 VBC leagues are offered to individuals and teams who are looking to play grass or beach volleyball. All skill levels are welcome! Please read the “HOW TO REGISTER” section on your League page for detailed instructions. Registration for Spring Start and Early Summer Start opens at 12:01am on Friday, March 1st. Teams returning from Summer 2018 or King and Queen of the Beach 2018 are guaranteed a spot as long as they add their team to the waitlist and make their payment before Thursday, March 14th at noon. New teams will be approved after this date, but should add their team to the waitlist as soon as registration opens. Registration for Late Summer will open Monday, April 29th at 12:01am. Priority will be given to Spring 2019 teams and 2018 Men’s 2s and Women’s 2s teams. All priority registration (including payment) must be completed by Monday, May 6th at noon or they will be dismissed. New teams will be invited off the waitlist after this date, space permitting.